Early culture and society. 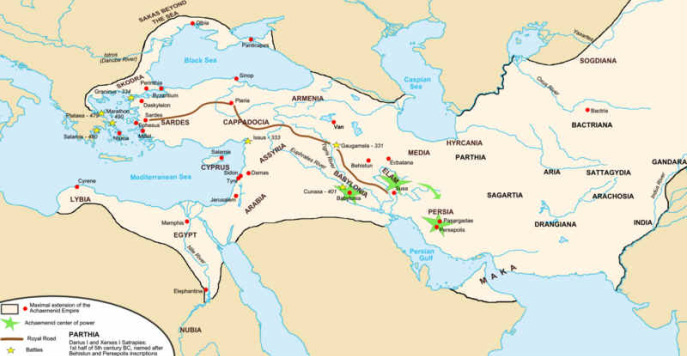 Like other nomadic peoples, the Persians were patriarchal. 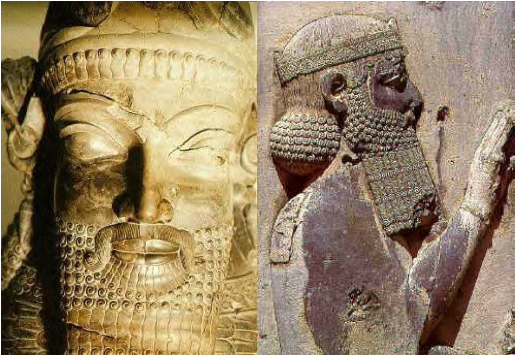 By the time they had settled in the plateau, both Medes and Persians were ruled by tribal chieftains who had become petty kings. Advising these kings were the leading men of the clans and tribes. We know little of the role of women, but polygamy was common. 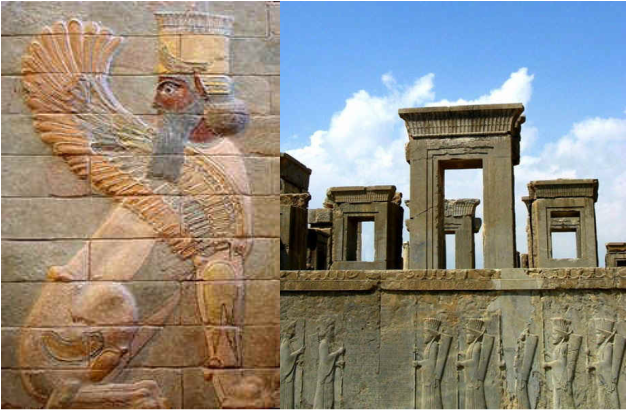 Living on the fringes of Mesopotamian civilization, the Medes and Persians were exposed to civilized techniques of living. Still primarily pastoralists, however, they spent much of their time raiding and being raided for cattle, horses, and women. With war and raiding as a natural part of life, the Iranians were magnificent horsemen and good fighters. Early religious practices. The early tribes viewed the whole world as alive with spirits. They worshiped these spirits, especially the sun and the moon. 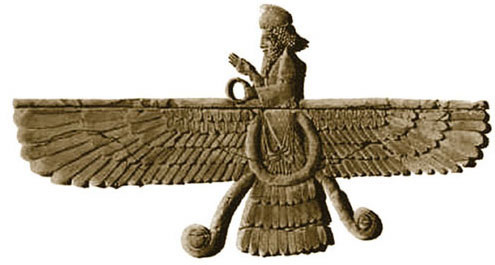 The most important early deities were Mithra, the god of the sun, and Anahita, the goddess of fertility and vegetation. 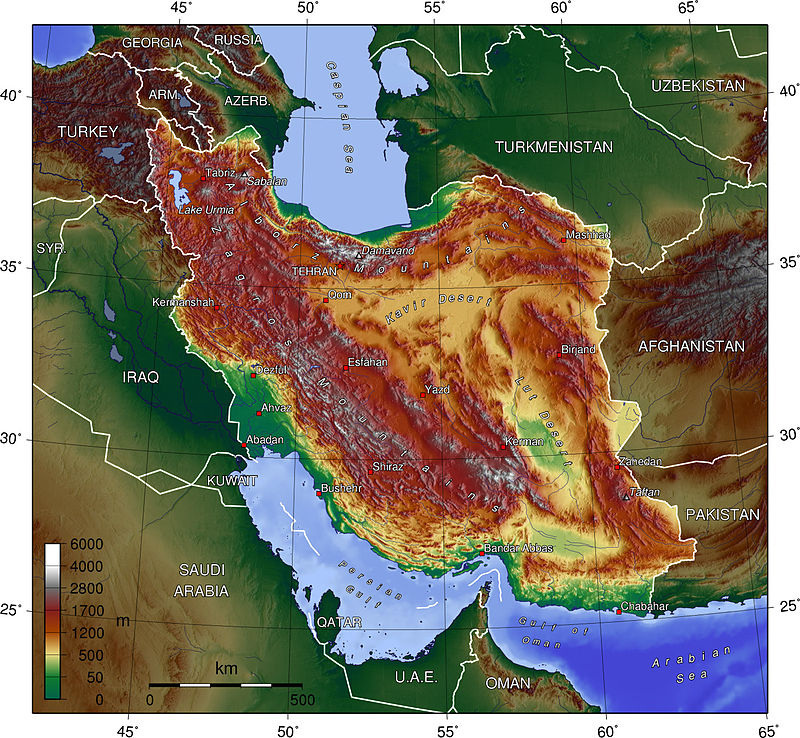 Sometime after they had settled in Iran, the tribes formalized many of their religious practices. In western Iran, the Median tribe known as the Magi developed a religious system much like that of the Indo-Aryans in northern India.